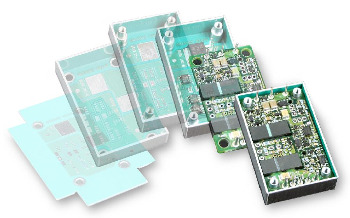 A BRIEF HISTORY OF THE DEVELOPMENT OF GLASS CLOTH IN DOMESTIC INDUSTRY - EXCEEDING ELEC. 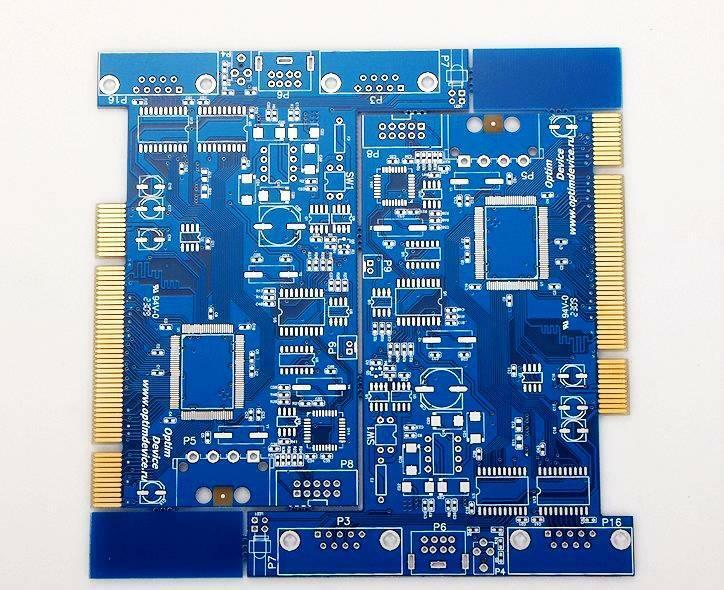 GROUP LTD.
We have already introduced, CCL PCB production is one of the basic materials, and glass cloth is the manufacture of CCL one of the raw materials. Because of its insulation, insulation, corrosion resistance, high temperature, high strength and other excellent performance, glass cloth in the manufacture of CCL played an indispensable role. Now we take a look at the history of the development of glass cloth in China. China's first CCL is made of electrical insulation laminated and copper foil composite, the early sixties, the insulating material plant using unbleached impregnated fiber paper, impregnated with phenolic resin as a core material, and then impregnated with polyvinyl alcohol Acetal rubber glass cloth for the surface layer, made of a composite type CCL. Then, the epoxy phenolic type cloth was built, and the glass cloth-based CCL was developed in 1974. At that time, the slow development of the electronics industry, the demand for glass cloth-based CCL is very small, so China's glass fiber industry has yet to row on the development schedule. Until the late seventies, the electronics industry began to start, black and white TV, tape recorders, audio and so have a greater development of the market for the CCL with the most rapid increase in the demand for glass cloth, China actively engaged in the development of glass fiber. In the eighties, China's standard EW180 glass cloth, equivalent to the United States ASTM standard 1528 cloth, and through the first technical appraisal. Nineties, the rapid development of the national economy, ushered in the spring of the electronics industry. In order to meet the copper-clad industry on the growing demand for electronic cloth, China's glass fiber industry for the first time from Japan to introduce an electronic grade glass fiber production line, in June 1990 completed and put into production. 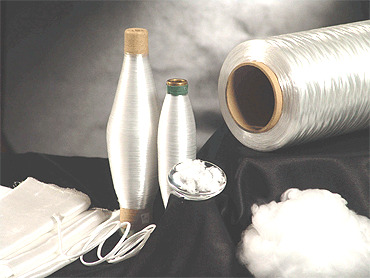 In the mid-1990s, China's electronic grade glass fiber industry flourished, many large-scale, technologically advanced new plants have been put into operation, and glass fiber production has also been improved and progress, both in quantity and quality, more than the previous Into a layer, greatly promote the development of the electronics industry. To the present, the rapid development of the Internet, how will promote the development of glass fiber, how to promote the CCL and PCB industry development? 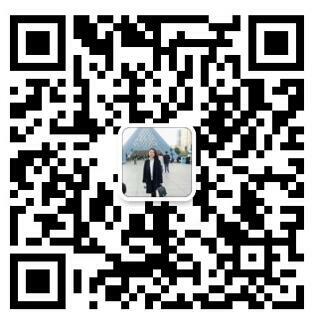 The further development of the Internet, the promotion of biological networking, PCB and other industries in the flow of information, technical communication on the more efficient, I believe the industry will usher in a new round of takeoff! 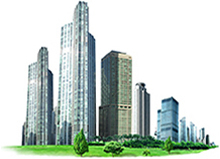 ADD : First Industrial Zone,XinHe,FuYong Town,BaoAn District,ShenZhen City,China.